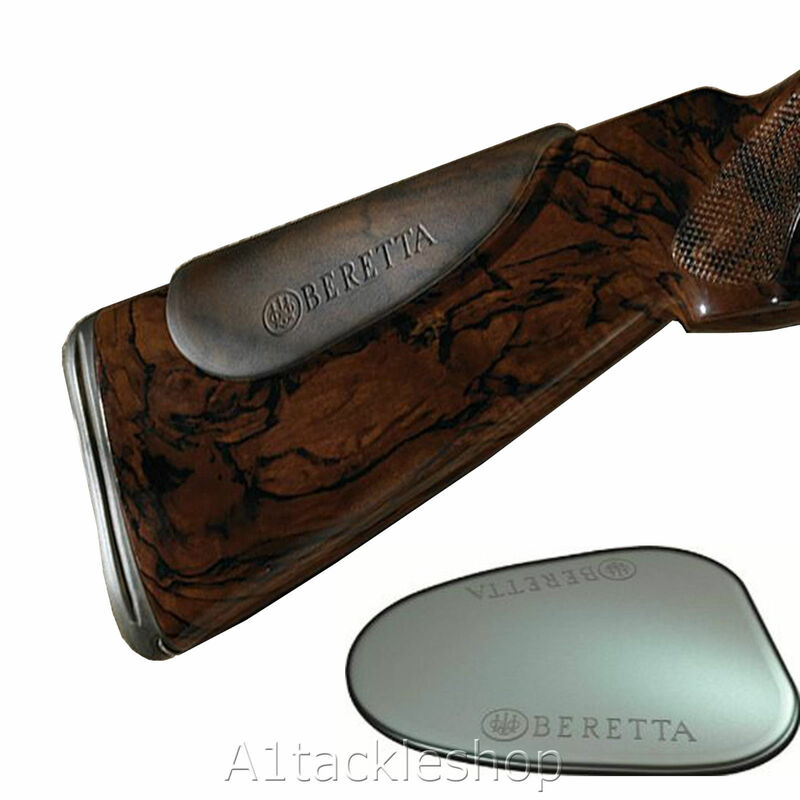 This Beretta Gel-tek Shotgun Comb Raiser/Cheek Protector does exactly what it says on the tin. It can be used if a shooter needs to raise the comb or point of impact. It can be put on wood or synthetic stocks. It also eliminates bruised cheeks that shooters sometimes get. Its opaque in colour so you can still see the stock through it. It can be on hundreds of stocks and still work!